What are your kids doing this Summer? For many of us, Summer time with the kids is a time to enjoy the outdoors, the sunshine and if you're lucky the ocean. Thanks for sharing these activities. 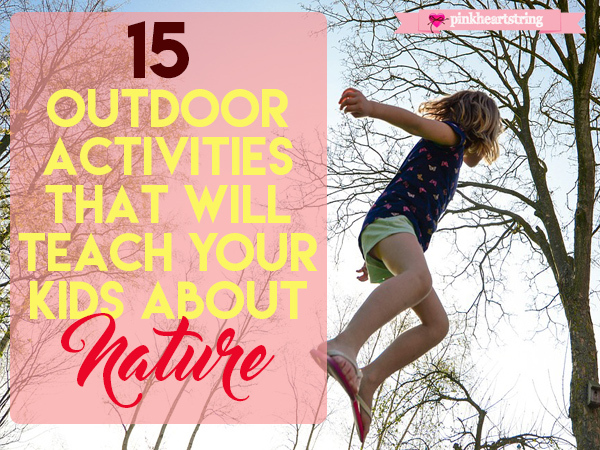 I want to encourage my kids to explore nature. It's just exhausting for me to accompany them because I have 3 boys. It's challenging to keep all of them in my line of sight and safe.